Purity Ring - "Begin Again (HEALTH Remix)"
Fresh off from releasing the video for “Begin Again,” Purity Ring have shared a particularly hard-hitting remix of the track by none other than L.A. noise-pop outfit HEALTH. Keeping the colorful synths and bursts of sounds from the original track, HEALTH have opted to push the track further rather than completely revamp it. Featuring HEALTH’s signature screeches and punchy percussion, the remix is somehow even more moody than the original. 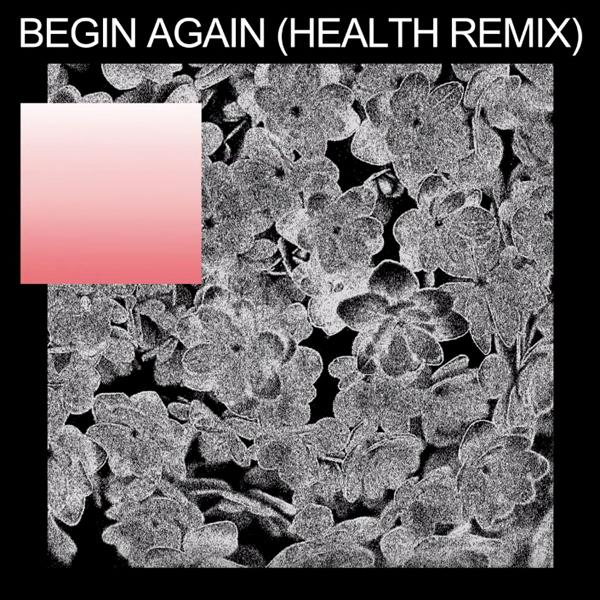 Listen to HEALTH’s awesome remix of “Begin Again” below.